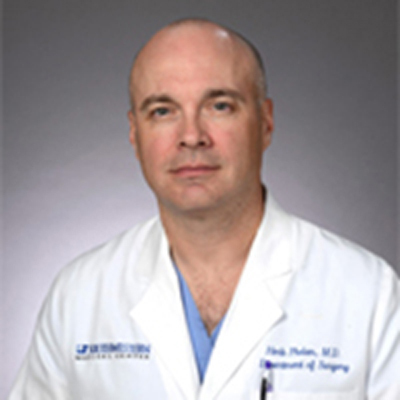 The American Burn Association has been awarded a $1.99M grant for the project entitled, “Efficacy of Coenzyme Q10 Supplementation on Multi-Organ Dysfunction in Severely Burned Patients.” The Study Principal Investigator is Herb A. Phelan III, MD, MSCS, FACS from the University of Texas Southwestern, Medical Branch. The project start date is July 1, 2018 and fifteen clinical recruitment sites have tentatively signed on to participate in this important study. This grant is from The Office of the Assistant Secretary of Defense for Health Affairs, through the Defense Medical Research and Development Program and endorsed by the Department of Defense (DOD). This multi-center study is designed to test coenzyme Q10 (CoQ10) supplementation as a cost-effective supplemental therapy for burn injury. The goals of this project are to demonstrate the beneficial effects of CoQ10 on multiple organ dysfunction and on the recovery to normal functioning of burn victims. CoQ10 supplementation may help prevent mitochondrial damage and subsequent dysfunction of multiple organs and may therefore be a plausible therapy for preventing death and promoting recovery in burn patients. If the theories about CoQ10 supplementation are confirmed by this study, this treatment will be readily applicable to burn victims since CoQ10 is classified as a nutrient and not a drug.